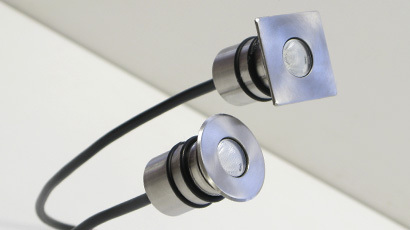 AFO specialises in high-quality LED systems with IP68 rating and housed in AISI316L stainless steel. 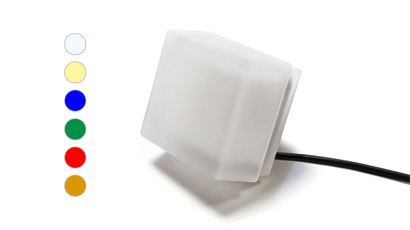 Manufactured in Europe, our systems incorporate state of the art LED. Our waterproof units are certified by Philips or Cree. 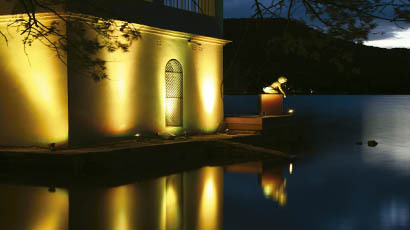 The AdLed is a top quality product range with high-luminosity LED, no maintenance, long life (up to 100,000 hours) IP68 rating for wet areas or underwater installation and the possibility of three different control configurations: Basic, Total and DMX. Recessed glass LED IP68 fixtures, for direct installation into floors or walls and perfect aesthetic results indoors or outdoors. Full range of installation accessories. The new Waterproof Projectors series blends the finest quality materials and components into robust IP68 light fixtures at reasonable prices.